Watch Blondie Dust Off ‘Picture This’ Onstage! Blondie, led by the indefatigable Debbie Harry, 72, surprised fans at their November 11, 2017, gig at the Manchester Apollo, performing their classic song "Picture This." Touring in support of their 11th studio album, Pollinator (released in May), the band never scrimps on golden oldies, but "Picture This" is quite a reach — the song was only the seventh single the band ever released, and it never hit the U.S. Hot 100. Blondie has been hit or miss in the U.S. since releasing the single "X Offender" in 1976, an incredible 41 years ago. Though they've racked up four #1 hits (six in the UK, plus a couple of #2 smashes for good measure there! ), none of their other singles has so much as hit the Top 20 in their homeland. 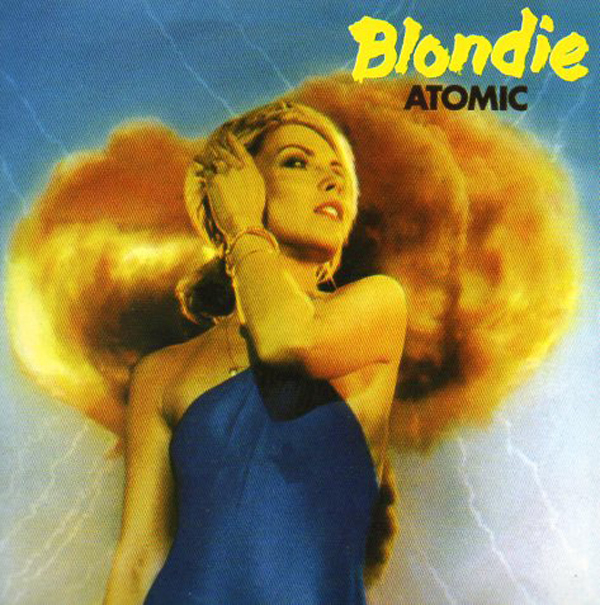 In fact, aside from their four gold #1 hits, Blondie's only singles to go Top 40 were "One Way or Another" (#24 in 1979), "Dreaming" (#27 that same year), "Atomic" (#39 in 1980) and "Island of Lost Souls" (#37 in 1982). Their four #1 U.S. hits are among the most familiar pop tunes in history — "Heart of Glass" (1979), "Call Me" (1980), "The Tide Is High" (1980) and "Rapture" (1981). Along with those hits — minus "Rapture" — "Sunday Girl" (1979), "Atomic" (1980) and comeback hit "Maria" (1999) also achieved the pole position in the UK. Actually, Matt, Rapture only hit #5 in the UK singles chart. The UK #1 you missed was Atomic. Not trying to be pedantic, but i’m also a Blondie obsessive!